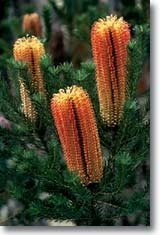 Banksia menziesii, commonly known as firewood banksia, is a species of flowering plant in the genus Banksia. It is a gnarled tree up to 10 m ft) tall, or a. 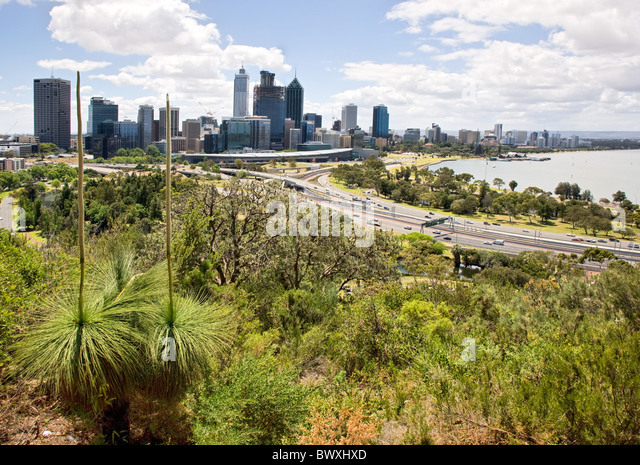 It is a gnarled tree up to 10 m ft) tall, or a.
Banksia menziesii, commonly known as firewood banksia, is a species of flowering plant in the genus Banksia. It is a gnarled tree up to 10 m (33 ft) tall, or a lower spreading 1–3 m (3.3–9.8 ft) shrub in the more northern parts of its range.